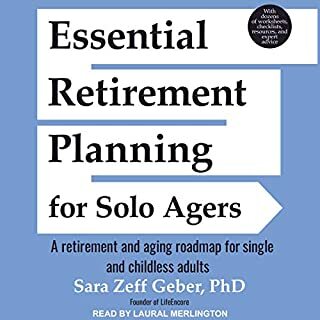 For those who have no support system in place, the thought of aging without help can be a frightening, isolating prospect. Whether you have friends and family ready and able to help you or not, growing old does not have to be an inevitable decline into helplessness. It is possible to maintain a good quality of life in your later years, but having a plan is essential. Money management is one of our most practical survival skills - and also one we've convinced ourselves we're either born with or not. In reality, financial planning can be learned, like anything else. 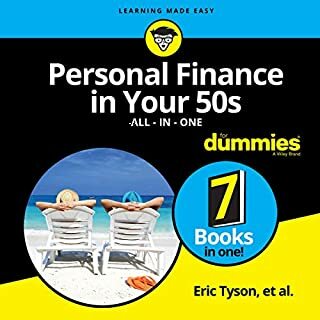 Part financial memoir and part research-based guide to attaining lifelong security, This Is the Year I Put My Financial Life in Order is the audiobook that everyone who has never wanted a preachy financial guide has been waiting for. Encore.org founder and CEO Marc Freedman tells the story of his 30-year quest to answer some of contemporary life's most urgent questions: With so many living so much longer, what is the meaning of the increasing years beyond 50? How can a society with more older people than younger ones thrive? 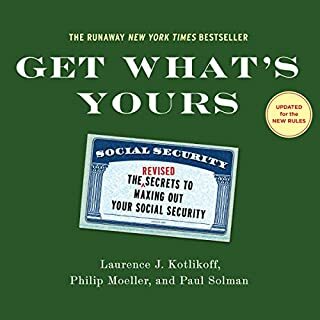 In a poignant book that defies categorization, Freedman finds insights by exploring purpose and generativity, digging into the drive for longevity and the perils of age segregation, and talking to social innovators across the globe bringing the generations together for mutual benefit. We're living exciting bonus years - decades that our parents and grandparents didn't have. But how to navigate this complex terrain? Questions abound around long-term-care planning: Where to live? How to get the best medical care? 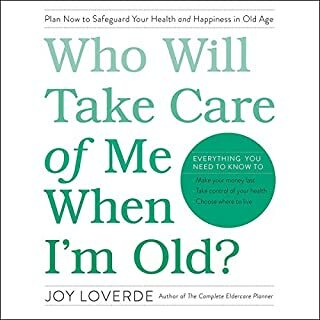 What to do about advance directives, wills and trusts, and estate planning? 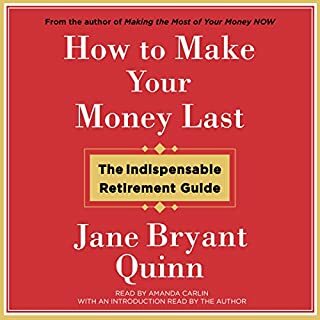 And how to pay for it all after you retire? Getting accurate information and answers wasn't easy. Until now. 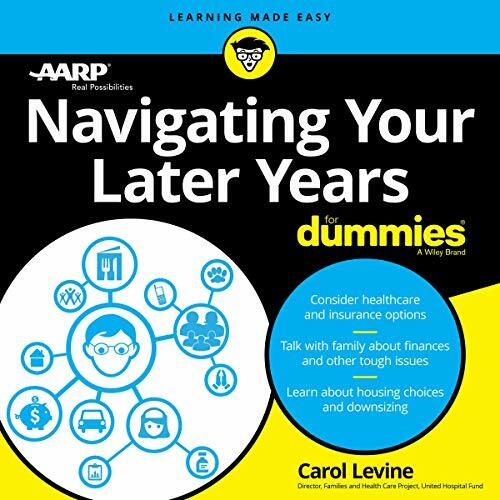 AARP's Navigating Your Later Years for Dummies helps you and your family understand the growing range of opportunities. 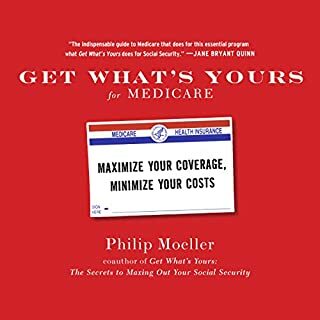 Even more importantly, it helps you chart the next steps to live the life you choose, as independently as you choose, no matter your specific circumstances and needs.